FIT4MOM LSBWK NoVa is proud to partner with these Preferred Providers offering exclusive discounts and incentives for our Members! We offer natural solutions that are safe, effective and affordable and can be used in your everyday life. As moms, we know you are doing everything you can to keep your entire family healthy and safe and we want to help you do just that! FIT4MOM members that enroll the Family Essentials or AromaTouch Kits, get $10 in FREE product. FIT4MOM members that enroll with the Home Essentials Kit, get $20 in FREE product. 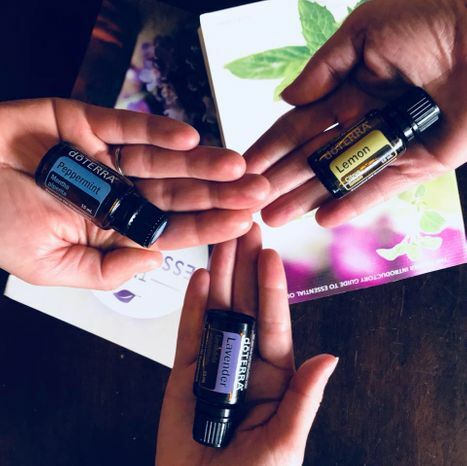 Contact Krista, Becky or Emily at winningatwellnesskl@gmail.com to find out how you can use essential oils in your home. Capturing the beautiful simplicity that exists in all of us is my passion, and my purpose is to preserve life's purest moments for my clients. I'd love to extend FIT4MOM members an exclusive discount of 20% off for premium sessions. 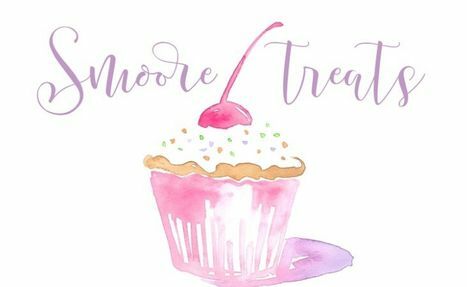 I'm the owner of Smoore Treats, and you can see where the company name came from. I am a home baker and cake decorator. Smoore Treats is your one stop shop for everything sweet. I make everything from scratch including my own fondant. I would love to provide all your sweet treats for you event. FIT4MOM members will be afforded a 10% discount on their orders. The Everyday Mother is baby tracking made beautifully easy. Stationary designer, Jackie Mangiolino, found herself delivering her son, Richie at 26 weeks due to life threatening complications from HELLP syndrome. Richie was a 2 lb. 2oz. micro preemie who spent 99 days in the NICU. Jackie found that she did not have an adequate way to keep track of feedings, diapering, naps, etc. and The Everyday Mother was born. The Everyday Mother has found it’s way into the hands of moms, dads, grandparents, and baby sitters across the country allowing all to track beautifully and easily. 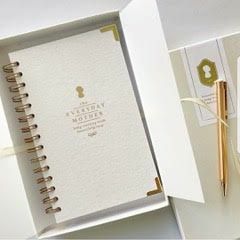 Use F4MNOVA for 10% off your Everyday Mother journal! Discovery Toys offers quality, safe, award winning educational toys, learning games, books and music for all ages, including outstanding products for kids with special needs. Plus they come with an unconditional satisfaction guarantee. You will find a wonderful selection for birthdays, baby showers, family fun times, travel toys and of course the holidays. FIT4MOM members who place an order directly with me (in person, by phone (703)887-9048, or via kpwardtoys@gmail.com), will receive an exclusive one time discount of 10% off of any single item.